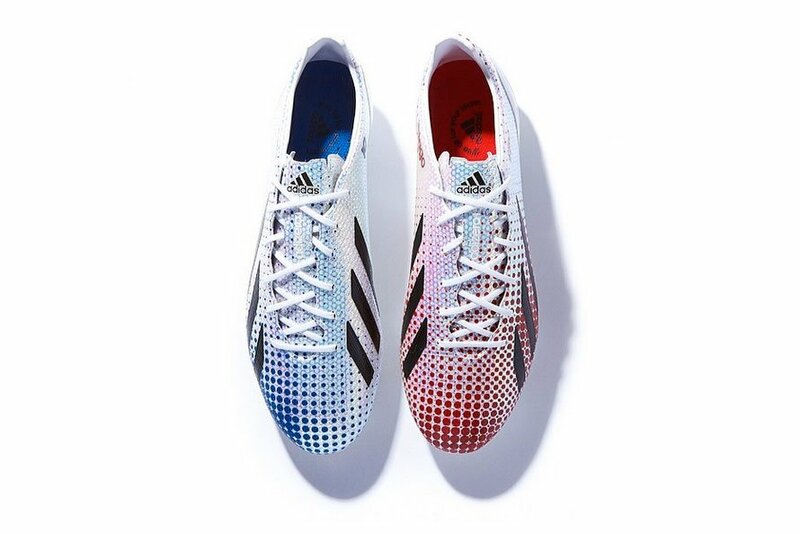 Following Lionel Messi‘s record-breaking performance over the weekend, adidas has decided to honor the four-time Ballon d’Or winner by releasing this commemorative “Messi 371″ version of the adizero F50. Each pair features a different design for the left and right which have numbered #001 through #371. The boots also feature the name and date of birth of Messi’s son Thiago. Unfortunately, the limited edition cleats have already been sold out on adidas.com.